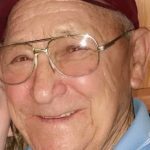 Funeral Home Oliver Shifler & Scotchlas Funeral Home, Inc.
John A. Smith, 81, of Carbondale died Tuesday at home. His wife, the former Shirley Allen died in 2016. Born in Carbondale, he was the son of the late John and Julia Smith. He attended Benjamin Franklin High School and was employed in his younger years as a dragline operator. John owned and operated Smitty’s Service Station, Carbondale for over 50 years. He was a mechanic and enjoyed stock cars. John also enjoyed gardening, hunting and fishing. He is survived by his four children, John K. Smith and wife Sandy, Kim M. Maxwell and husband Kent, David B. Smith and Christopher A. Smith, eight grandchildren, Tyler, David, Stephanie, Devan, Nathan, Skylyn, Aliccia, Carisah and three great grandchildren Guilianna, Luca and Isla, nieces and nephews. He was preceded in death by two brothers, George and Harry Smith . 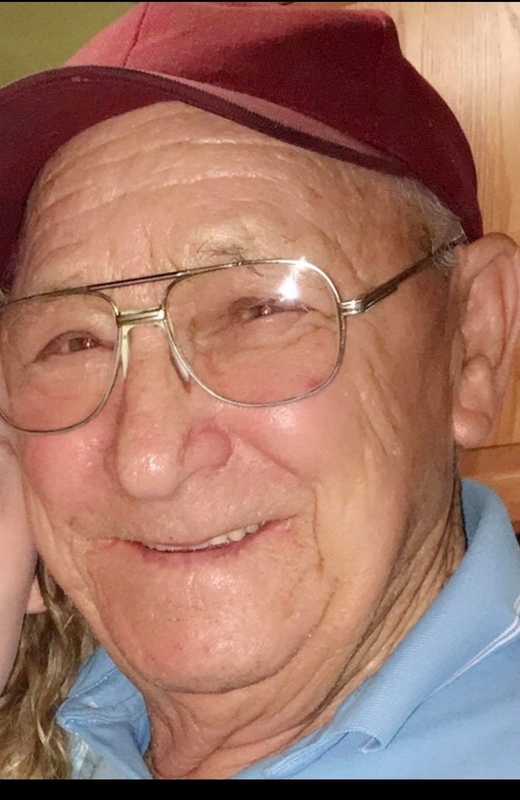 The funeral will be Saturday at 10:00 AM in the Oliver Shifler & Scotchlas Funeral Home, Inc. 62 North Main St., Carbondale with services by the Rev. Jack Munley . Interment will be in Sandy Bank Cemetery, Greenfield Township.